Looking forward to spring? You should, because there are tons of cool events coming up in the next couple of months. 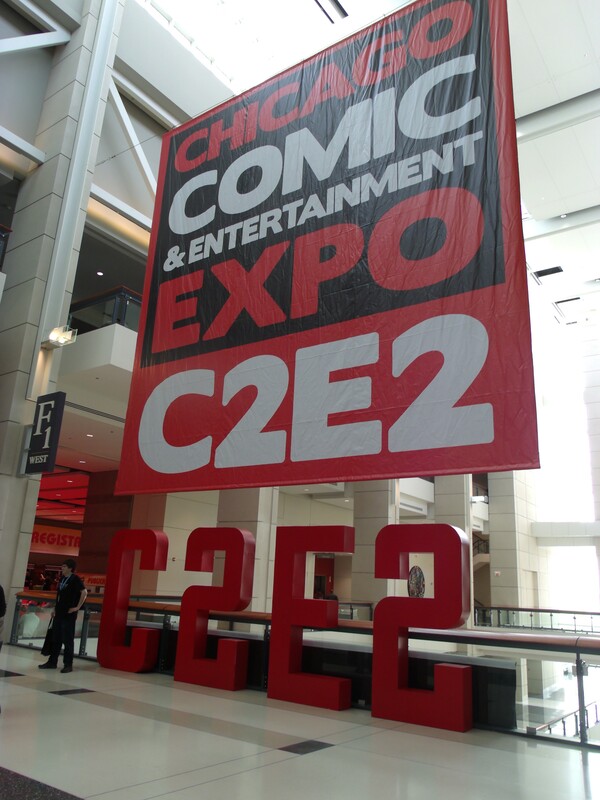 Held in Chicago, this is an annual comic book and entertainment convention hosted by ReedPop. I know what you’re thinking: it’s a convention, it doesn’t seem like it would interest me at all. Trust me, it will. Comic book conventions these days encompass so much of popular culture that there is something for everyone. There are panels, celebrity signings and pictures, board games, artists, cosplayers, shopping, and so much more. C2E2 is my favorite Chicagoland area convention. Tickets start at around $30, and it’s at the McCormick Center, so it’s very convenient to go. I highly recommend this event. You won’t regret it! 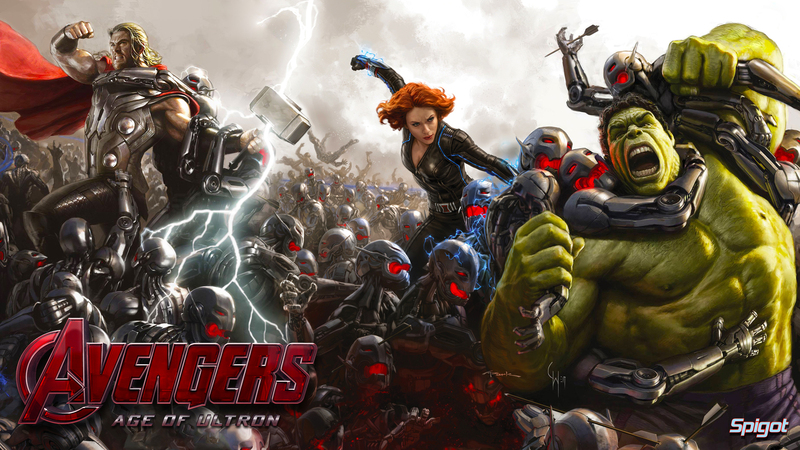 Yes, the highly anticipated sequel to the first Avengers film is almost here! Ever since the teaser trailer, fans have been going ape over this movie. Now, the wait will soon be over. 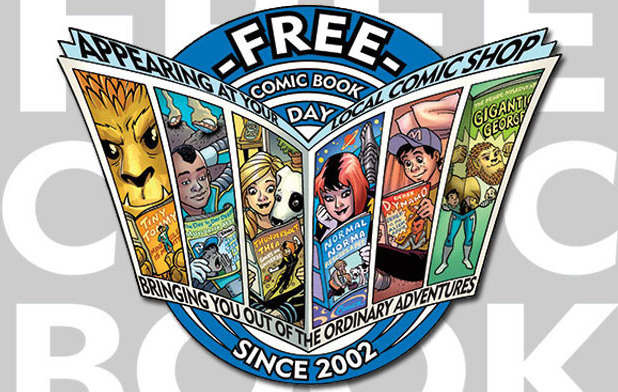 I have never been to a Free Comic Book Day event, but this year, I am going for sure! It’s pretty much exactly what it sounds like; you show up to one of your local–and participating–comic book stores, and pick up free comics. It’s like Christmas! Check out their website in the link above to check out participating locations, and don’t forget to follow FCBD’s Facebook page to keep up-to-date. I have been waiting for this day for so long! 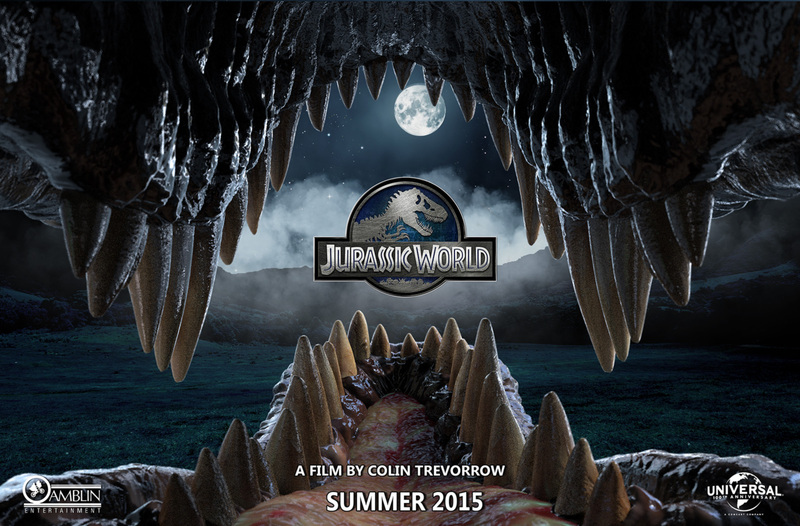 I grew up watching Jurassic Park, so I’m super excited for this movie! There’s a lot to go to, so have fun and get geeked up about the cool things ahead! For live-tweeting events, don’t forget to follow me @mckelodeon!